CHANDLER — A father and daughter are both dead following a shooting Monday's shooting in Chandler. 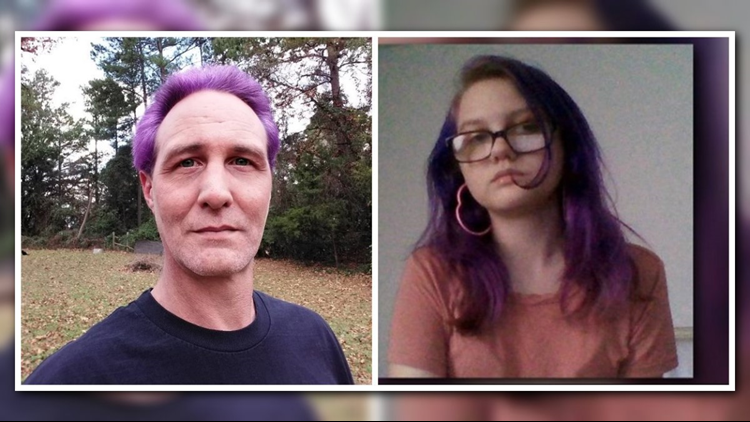 According to the Henderson County Sheriff's Office, Gabriel McBride, 46, and his 17-year-old daughter, Beverly McBride, were found shot in their heads in the 20300 block of Woodridge West. Beverly was pronounced dead Monday shortly after the shooting. Gabriel passed away at the hospital later in the week, though the sheriff's office did not say when. The sheriff's office says the shooting was not random and they are not looking for suspects. Sheriff Hillhouse ordered an autopsy for both Gabriel and Beverly.